My baby sister just got married and it was a shabby chic affair. Now I know all my pinterest loving ladies know exactly what I am speaking of, but my men followers (if there are any) may not. I believe we explained the meaning of this to just about every male in our family and for those that don&apos;t know the definition, urban dictionary defines shabby chic as, "a form of design where furniture and furnishings are either chosen for their appearance of age and signs of wear and tear or where new items are distressed to achieve the appearance of an antique." It is no secret that shabby chic has become quite a popular trend in the wedding world, making bridal antiquing and anything vintage simply awesome. Being as popular as it is, we thought we would spotlight ways to achieve the perfect shabby chic wedding right here in Hendricks County. Whether you are having your wedding in the county or somewhere else, we can help you achieve your perfect look. To achieve the perfect look for your shabby chic affair you have to have some awesome "props". One of the things that makes this trend so popular is all of the little details. Whether its an old typewriter for guest to type a sweet note to the bride and groom, vintage photo frames to place wedding photos of other family members or antique furniture to establish your own photo area, Hendricks County has some shops you will want to visit. Below are just a few of the wonderful antique and vintage shops located in Hendricks County that are sure to get your ideas churning: 1). Gizmos Galleria- This newer shop, located in Brownsburg, is home to several different booths. Some have vintage items in perfect shape for your event, while others have something that is perfect for your Pinterest project. 2). Finer Things- Finer things is the perfect place to find shabby chic that is already done. Stop by the shop in Brownsburg and be inspired! 3). 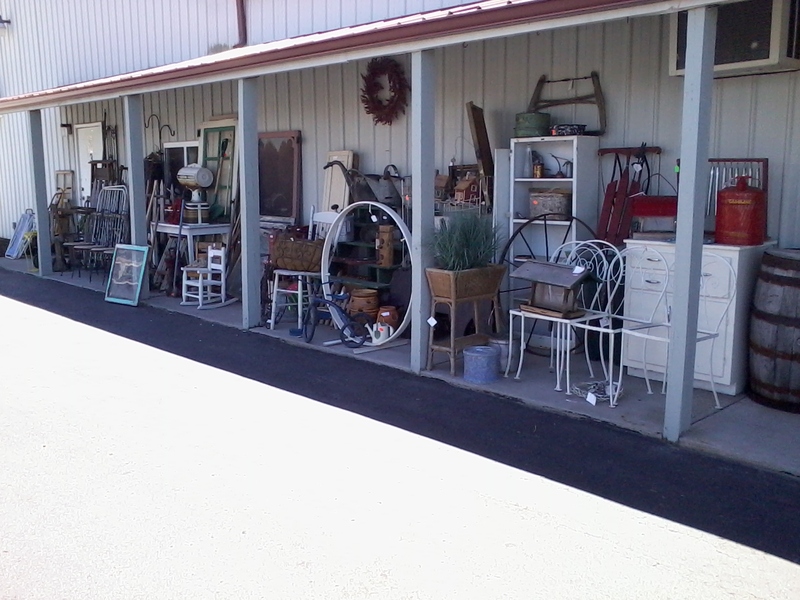 Gilley&apos;s Antique Mall- Gilley&apos;s is by far the largest antique mall in Hendricks County. Located off US 40, just west of Plainfield, this large antique mall is guaranteed to have the perfect unique vintage item to add to your wedding. Antiquing is not a 30 minute event, so be sure to go with plenty of time to browse! 4). Avon Antiques- This small shop packs a big punch with some really cool items. 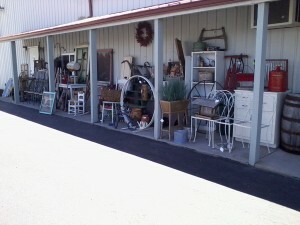 The owners are very friendly and willing to keep an eye out on special items for you. So now that we know some of the great locations in Hendricks County to find your items; what about locations for having the perfect shabby chic wedding? Hendricks County is home to popular locations that will be perfect to host a shabby chic affair. 1). The Avon Wedding Barn- This large red barn opened just a few years ago in Avon, off 10th street. 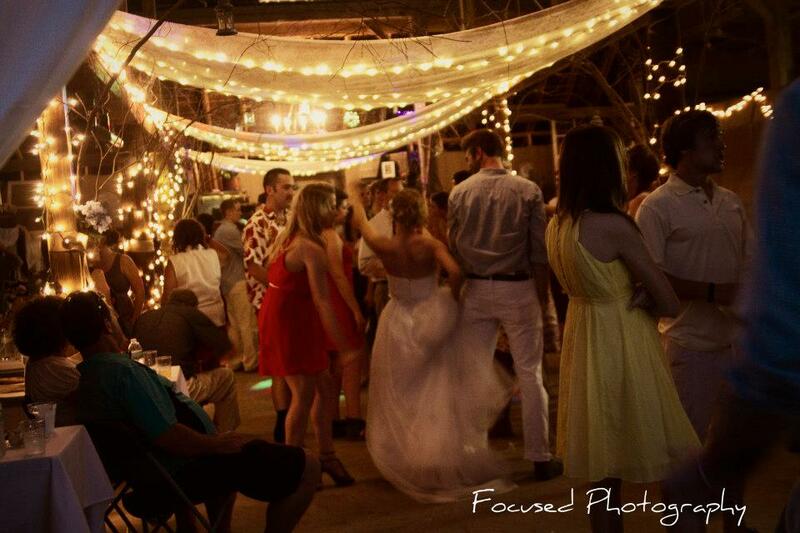 Set back off the road, this beautiful property gives a classic rustic barn feel to your event. I have been to a few weddings at this location and it has been the perfect setting for the vintage shabby chic. 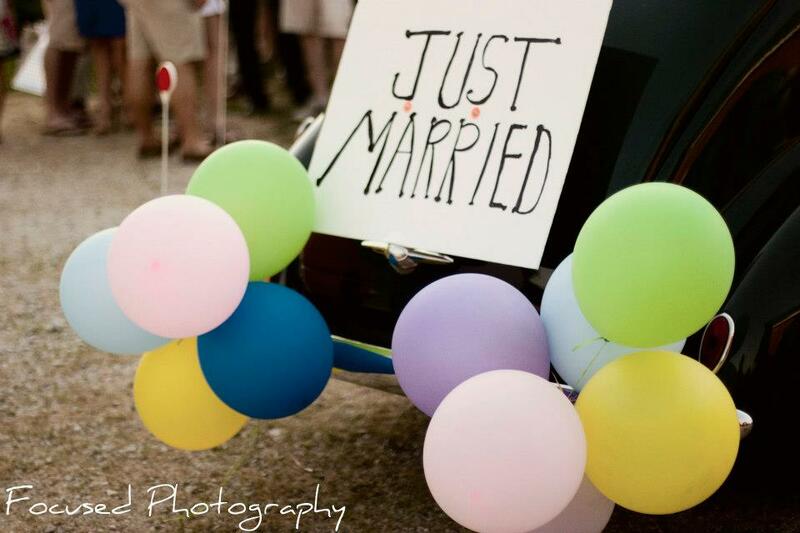 The Avon wedding barn gives the perfect canvas to create your special day! 2). Avon Gardens- Also located on the west-side of Avon, this property is absolutely gorgeous. I am however biased, as this is where I was married. This location would not need much in way of decor but would be perfect to add all the vintage feel you wanted along the way. 3). Bo-mar Farm- Want a wedding surrounded by open fields and big trees? Head to Bo-mar farms in Plainfield. This beautiful property has country wedding all over it! 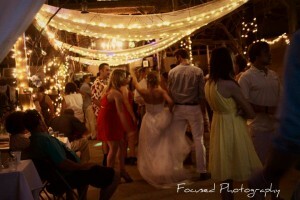 For those looking for a beautiful outdoor farm wedding, this is a perfect location! Bo-mar has much of the hard work already covered including lights in the trees, hay bales for seats, and much more! I hope this post will help you as you plan your special day. Please remember that Visit Hendricks County has free complimentary services to help you plan the perfect Hendricks County Wedding. You can also check out more ideas by visiting their wedding Pinterest page.